Summer's in full swing, and, if we're being really honest with ourselves, everyone's probably praying to the air conditioning gods more than any other tech deity at this point. But man cannot live on air conditioning alone. 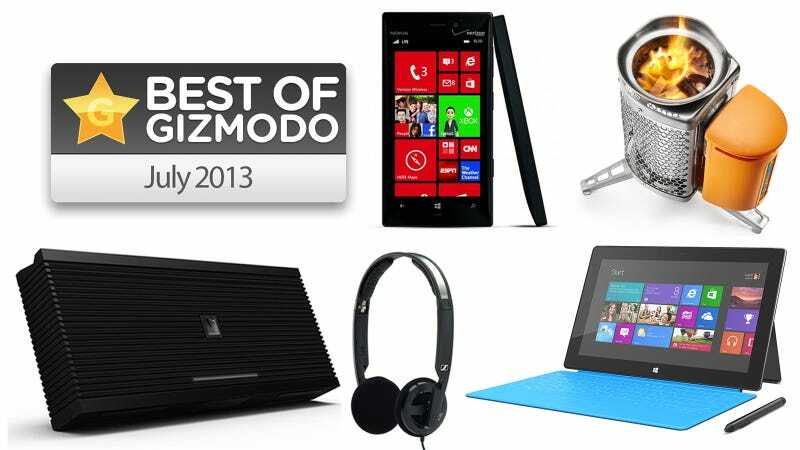 Plus, June saw some pretty awesome gadgets come our way. Here are the cream of this very, very hot month's gadgety crop. The Best Premium Point-and-Shoot: Bub-bye, Sony RX100. The Best HD TV Set: See ya never, Panasonic VT50.